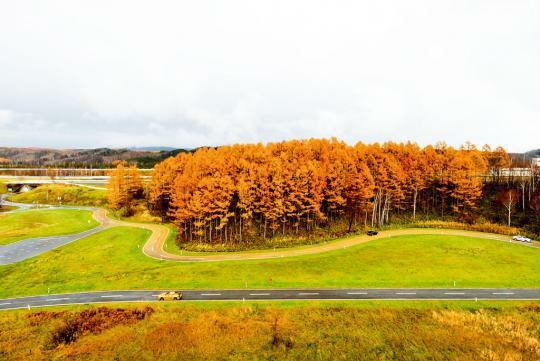 The Shibetsu Proving Ground (SPG) in Japan is the birthplace of the original Lexus LS 400 and has been the top secret test track for new Lexus models. Recently, Lexus offered an inside look at it. The SPG opened in 1984 after six years of planning and building. Rumour has it that the scale of the construction was so large, the Soviets mistook it for a fort being created by the Japanese. Imagine the Soviets mobilising their troops..right..
Hidden behind heavy security and tall metal fences are five circuits, each varying in size and function. The longest of these is about 10 kilometres. 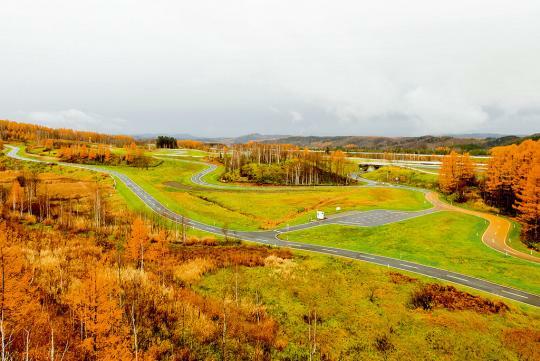 The tracks are surrounded with tiny villages of buildings and facilities, used to assess and maintain all kinds of vehicles, ranging from production cars to highly confidential prototype models. 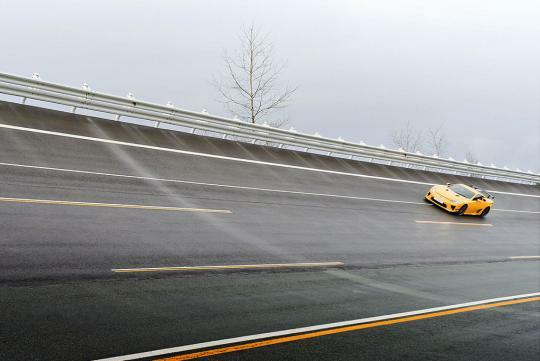 A high speed circuit on home soil didn't take long to bear fruit for Lexus. Firstly, the SPG helped reduce costs. It also sped up the research and development process, with the majority of testing now done in-house. When it came to the LS 400, the proving ground's biggest contribution was helping to forge superb aerodynamics and an exceptionally quiet cabin environment. 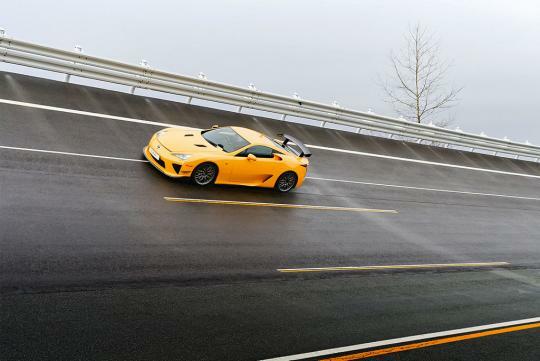 More impressively, the engineers could analyse and perfect the vehicle's acceleration, movement and noise at speeds as fast as 250km/h - impossible on the shorter domestic courses previously used by Lexus. 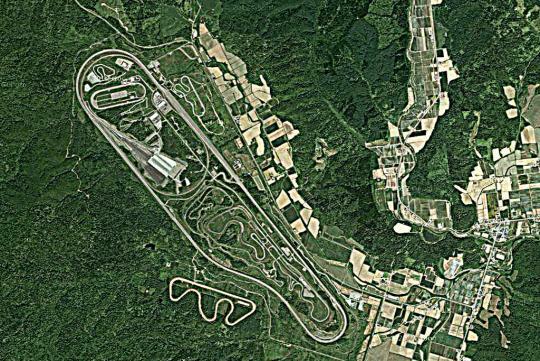 The four other circuits at Shibetsu also have their own special features - such as tree-lined country roads - to help put vehicles through their paces. 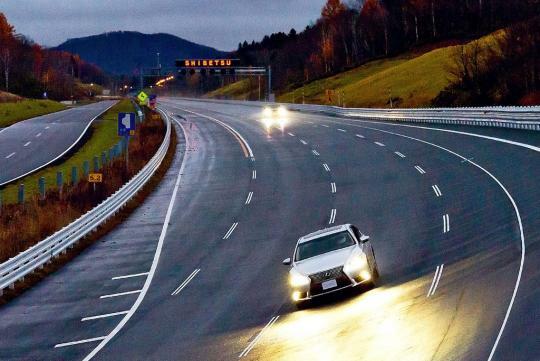 To examine the effects of certain road conditions on Lexus vehicles, more than 20 road surfaces unique to different regions and countries around the world, such as the German autobahns, have been duplicated and installed on several sections of the courses at Shibetsu. We wonder if there's a mini Nurburgring in the SPG? Well all in all, SPG brims over with everything the Lexus automobile engineer - they call them takumi - needs to hone the vehicles. Is this Area 51 for Lexus? Or perhaps they have another Area 52 somewhere else? Whatever it is, this is a really rare glimpse and we hope to see more of these in the future, only if allowed of course.